Hon. Justice Cypril O. C. Izima is the Chancelor of Aba Ngwa North Diocese (Church of Nigeria). He is a high court judge with the Abia State Judiciary and he is a worshipping member of All Saints' Cathedral, Abayi Umuocha, Aba. Hon. 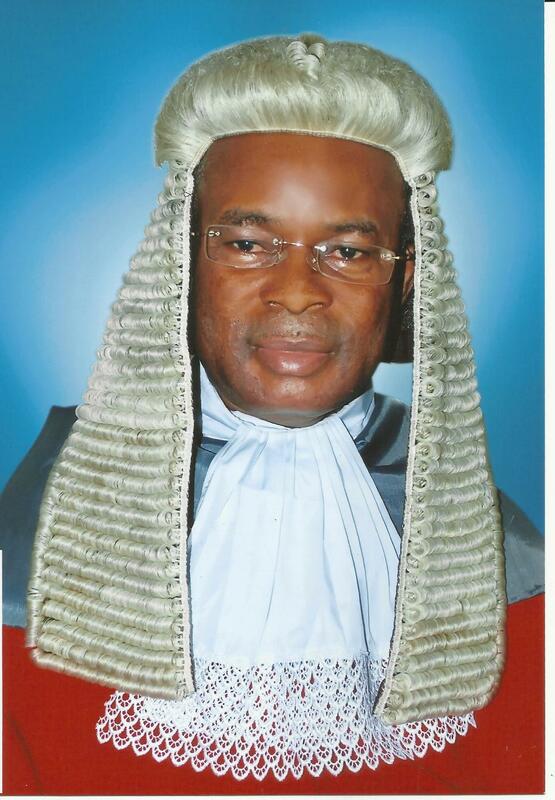 Justice Ory Zik Ikeorha is the Deputy Chancelor of the Aba-Ngwa North Diocese (Anglican Communion) and is a high court judge with the Abia State Judiciary. She attends St. Paul's Church, Umuocham, Aba. Sir Barr. Friday I. Nwaogwugwu is the head of the Diocesan Legal Council and a seasoned Legal Practitional. He attends All Saints' Cathedral, Abayi Umuocham, Aba.